New gadgets are released constantly. There’s always a new piece of technology that we want to get our hands on. This year won’t be any different, and it seems that now is the time of the travel gadget. In a world where we’re constantly on the move, pocket-sized technology is becoming even more popular. Whether it’s to take travelling with you, on your latest holiday or for your commute to work, there’s an array of must-have gadgets out there to keep us occupied. 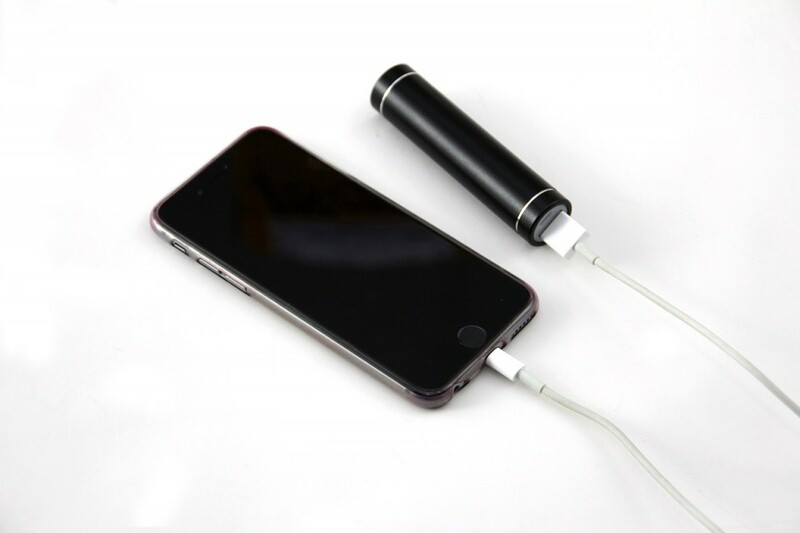 One that’s great for travelling, holidays and music festivals is a portable external battery charger. Some are so powerful that they will provide enough emergency back-up power to charge an iPhone ten times over. Keep this with you and you won’t need to worry anymore about not being able to send that text or suffering your commute without the wonderful world of Candy Crush Saga (we all know you still play it). SD cards have been around for years. And if you still take a camera on holiday with you then you know you can’t be without at least one. However, instead of filling your camera case with them in case you run out of space, you can now get them with built-in WiFi. This enables you to send pictures directly from your camera from iOS, Android and Kindle devices as you take them. This is brilliant to make sure that you can keep snapping away on your holiday. If so, then you’ll know how awful it can be if you can’t listen to your favourite songs in your hotel room. That’s why you need to get your hands on a portable Bluetooth speaker. They’re small so can easily fit in your bag, and then you can enjoy your music wherever you are.